What's your idea of a perfect Valentines Day Date? Do you have a romantic spouse? My guy is wonderful, but he appreciates it when I give him a few ideas for a special date night. So I searched around and found a list that has some great tips for the slightly romantically challenged but well-meaning among us. Scroll down to see the link. I think you'll really like it. I'm going to print it out and let him choose one. I hope it's #1! Baking a pie is the way to my guy's heart. 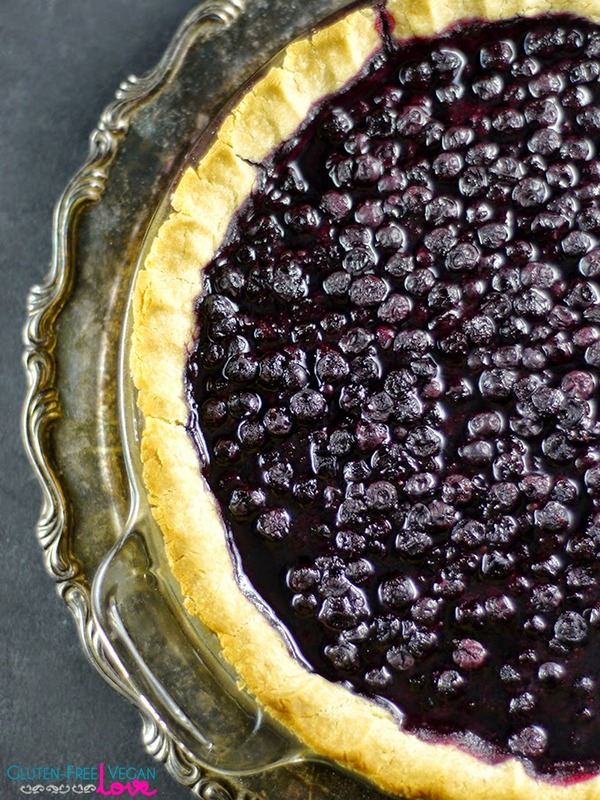 Audrey's beautiful Gluten-Free Vegan Blueberry pie is going to make him so happy. Keep reading for lots more ideas and Savoring Saturdays! Or how about putting on some music and cooking together? 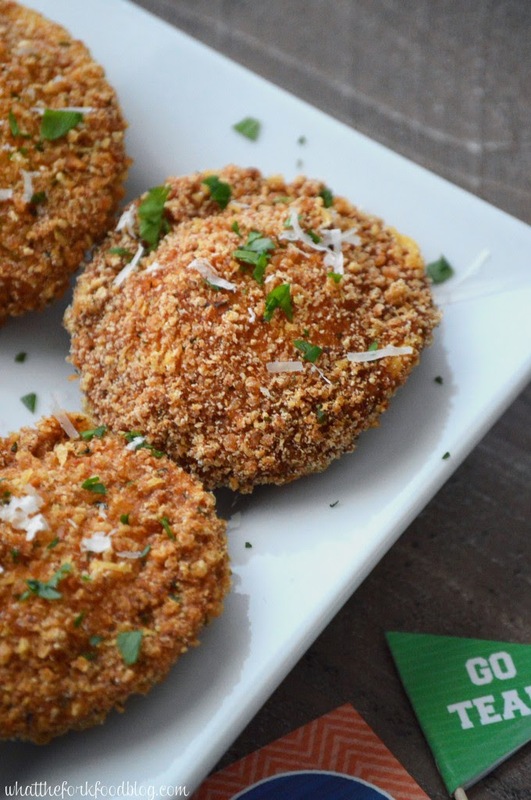 I think Italian is very romantic and Sharon's recipe for deep fried gluten-free ravioli with marinara looks delicious and super easy. 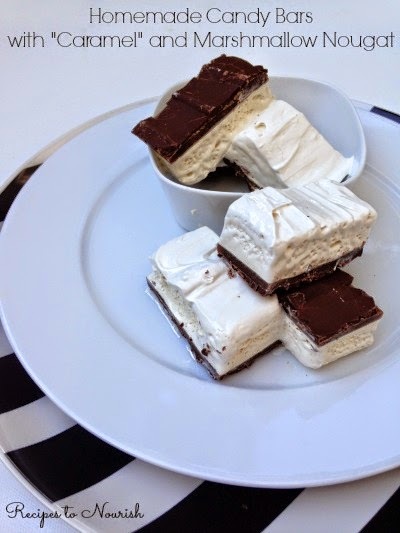 Homemade Candy Bars with "Caramel" and Marshmellow Nougat from Recipes to Nourish These would be perfect for a Valentines Gift in a beautiful little box! I did a Skinny gluten-free Makeover of my favorite Betty Crocker Snickerdoodle cookies. 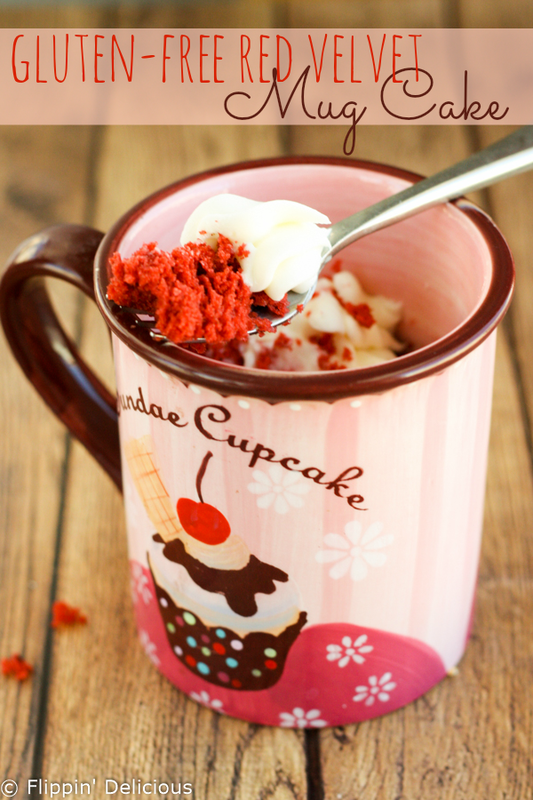 Brianna made a Gluten-Free Red Velvet Mug Cake at Flippin Delicious! 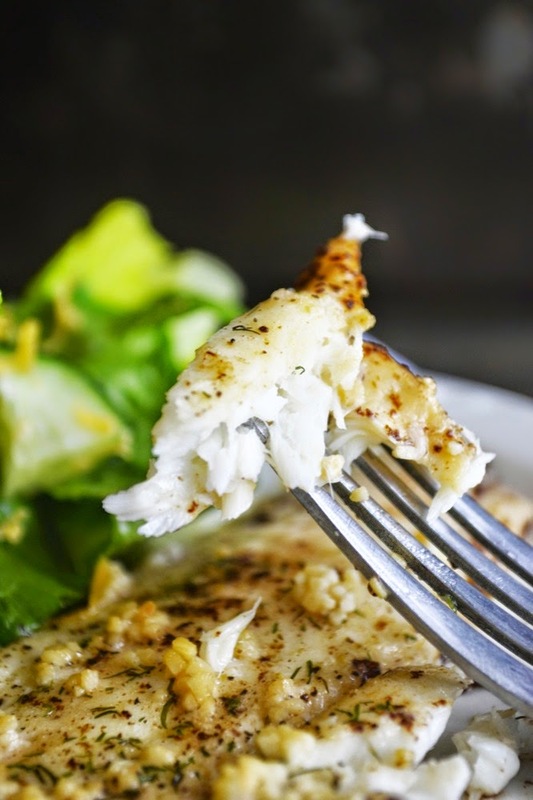 lunch sandwich that can also be healthy.